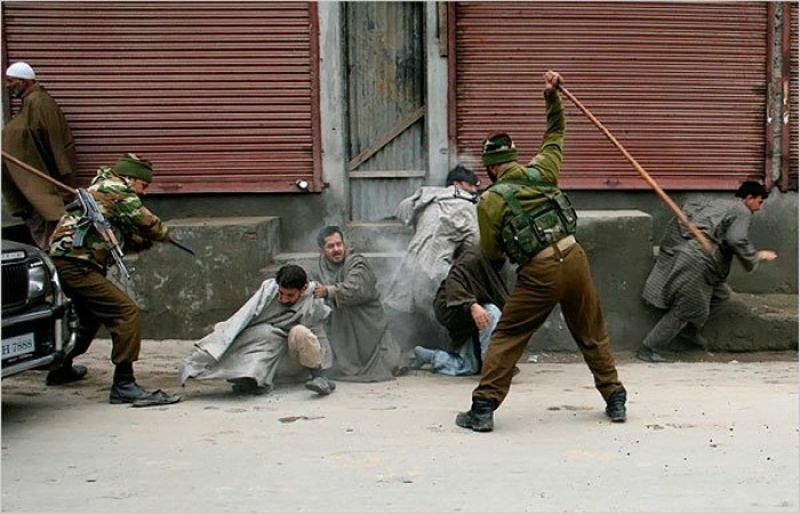 In Indian-held Jammu Kashmir, Indian troops in their fresh acts of state terrorism martyred two Kashmiri youth in Srinagar and Islamabad districts. During cordon and search operations, the troops martyred one youth identified as Saleem Malik, at Noorbagh in Srinagar and the other in Dalwach Dooru area of Islamabad district. Meanwhile, the occupation authorities have snapped internet service in Srinagar and Islamabad districts.